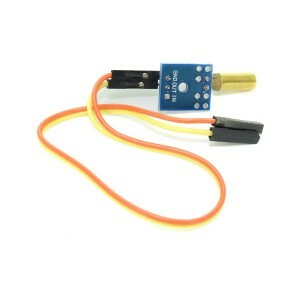 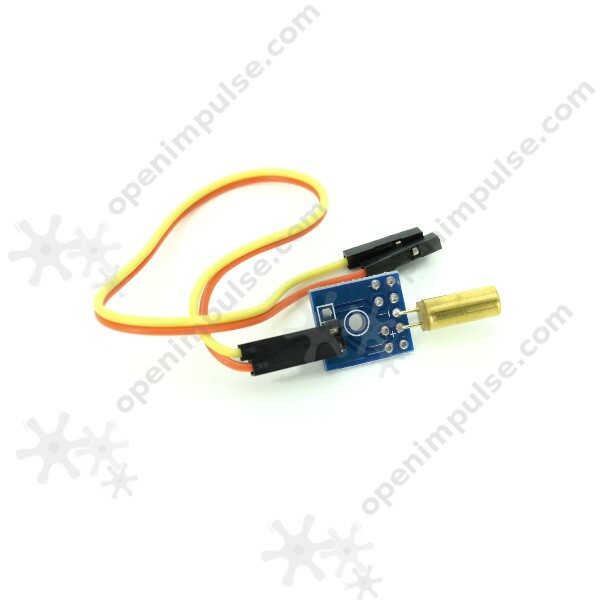 This is a SW-520D tilt sensor module with 20cm DuPont cable. 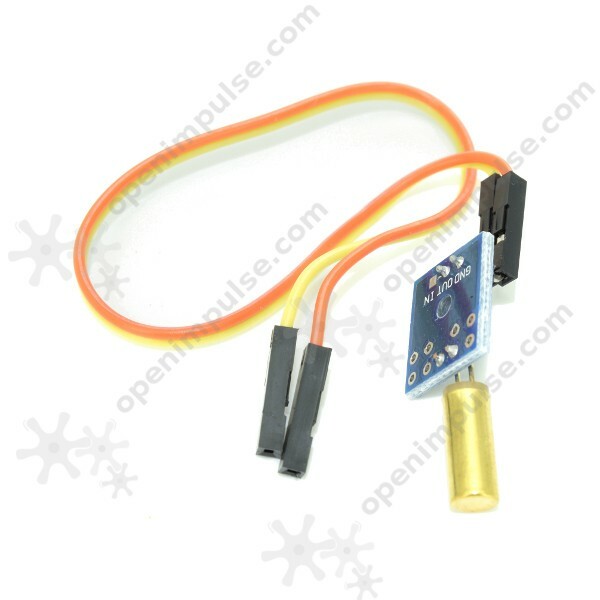 The sensor’s capsule consists of two conductive balls in which when it’s upright, it will make contact with the pins. When tilted, the balls don’t touch and won’t make any connection.